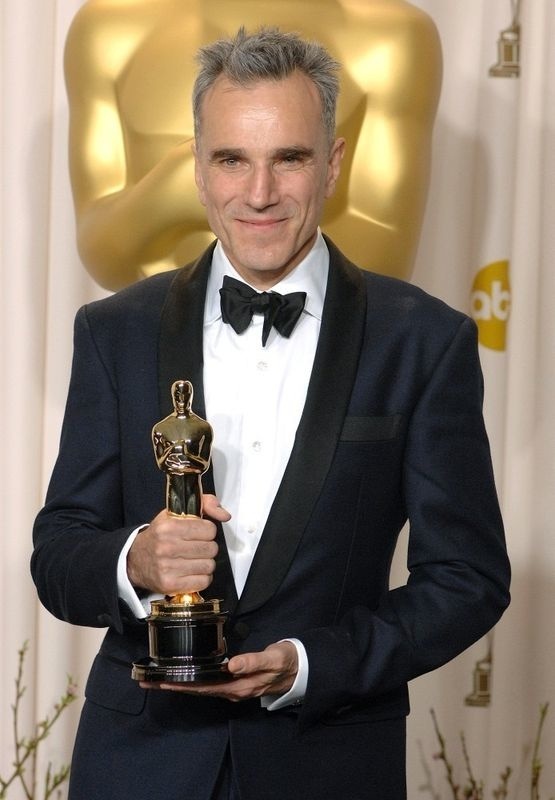 Daniel Day-Lewis has plenty to be happy about these days given that he made history last month by winning his third Best Actor Oscar for bringing Abraham Lincoln to life in Steven Spielberg’s Lincoln. He’s got a brother who is pleased for him too – but the two haven’t communicated in 19 years. Sean Day-Lewis, 81 – that’s right, 81 – would love to reunite with his famous 55-year-old half-sibling. They share a father, Cecil Day-Lewis, who left his wife -- Sean’s mother -- to marry Daniel’s mother, Jill Balcon. Sean and Daniel had been close enough, despite the huge gap in years, but that all ended back in 1994 when Sean gave assistance to an author who wrote an unauthorized biography of Daniel. Given that Daniel, a resident of Co. Wicklow, is fiercely protective of his privacy, Sean’s breach was a definite no-no, and he’s been paying the price ever since. Although Sean says the only thing he did was give the author a copy of his biography about their famous poet father, who was born in Ireland, Daniel freaked out. “He phoned me up and told me to get a f****** life and to f*** off. I couldn’t get a word in. That was our last conversation. I have no means of getting hold of Dan now except through his agent,” Sean told The Daily Telegraph. Sean, a journalist himself, says the relationship between himself and Daniel, and Daniel’s sister Tamasin, was fine if not particularly close. "We all got on quite well," he said. "Dan was still a boy. I was allowed to beat him at ping-pong. [Daniel and Tamasin] were a different generation. “I thought they were terribly sophisticated. They had a nanny who would present them to their parents in the evening, all brushed up and turned out, for a story from my pa."
It does seem sad that the family is fractured, especially given Sean’s advanced age. Of course, there are two sides to every story and we haven’t heard Daniel’s – and likely never will. Sean, though, is hopeful of a reconciliation. “Yes, I would like that very much,” he says.